At Mckay's Roofing, we know choosing a roofing contractor is a tough job. We make it easier. Simply pick up the phone and call! We'll be happy to answer any and all of your questions, and if you are ready to move forward, we can provide a free quote! Mckay's Roofing has been roofing in Orange, CA and surrounding areas since 1999. With each new roofing project, whether house roofing or commercial roofing, Mckay's Roofing strives to provide professional, timely, service at a fair price. And advice is always free. For example, want to know the best brand of roof to use to protect your investment? Just ask! Looking for tough durable roofing that resists harsh weather conditions? Give us a call; we are happy to provide a quote for your exact roofing needs. 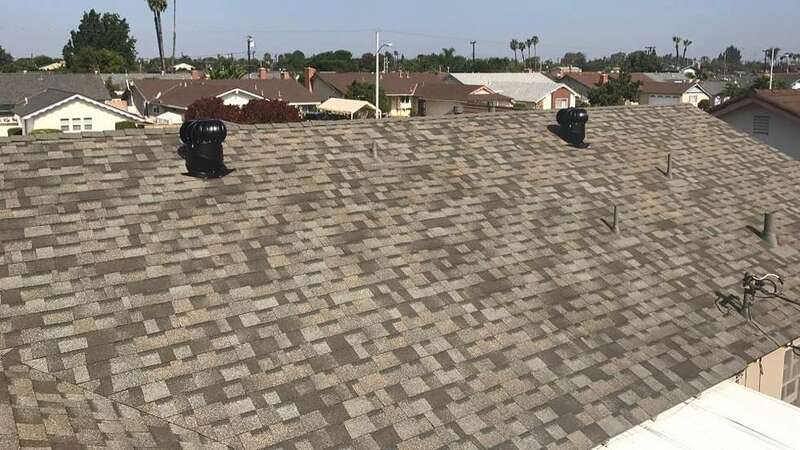 For home owners looking for residential roofing in or near Orange, CA, Mckay's Roofing's trained roofers have years of experience in doing the job right. Have a problem with broken roof tiles, a leaking roof or leaking around skylights? We can fix it. Call Mckay's Roofing today! Mckay's Roofing can install many types and styles of roofs, depending the architectural style of your building and your own personal preferences. We would love to work with you and recommend the best roofing choice for your Orange area home. Mckay's Roofing: Proudly roofing Orange, CA and surrounding towns since 1999. Proven Orange Roofing That You Can Trust!